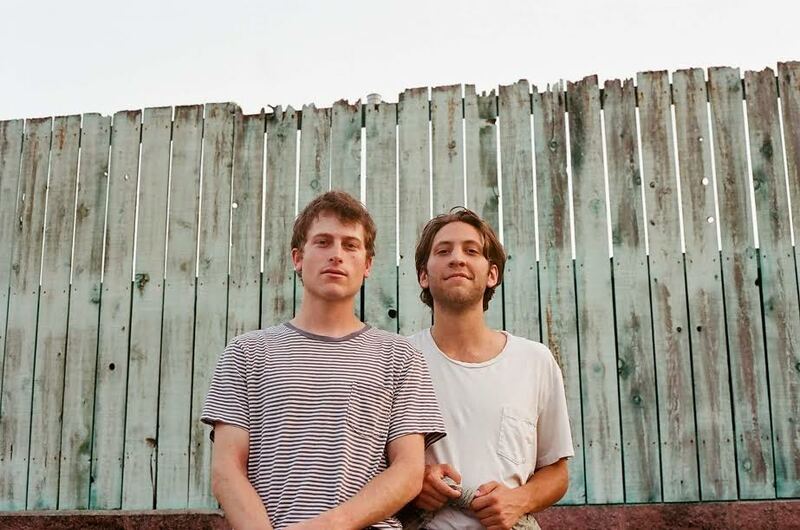 “Based in Austin, Texas, Hovvdy (pronounced “howdy”) is the writing and recording project of Charlie Martin and Will Taylor. The duo, both primarily drummers, first met in the fall of 2014 and quickly bonded over a love for quiet music. 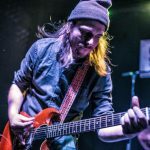 Within a few weeks, they had combined songs and began recording their first EP in bedrooms and family homes across Texas.